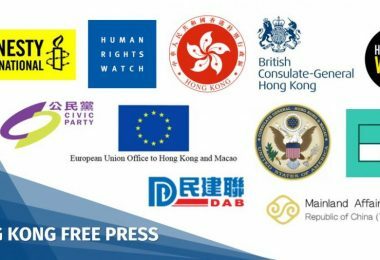 Amnesty International has criticised the Chinese government for its handling of the case of Hong Kong publisher Gui Minhai after the mainland-born Swedish citizen appeared on Chinese TV “confessing” to a decade-old crime. 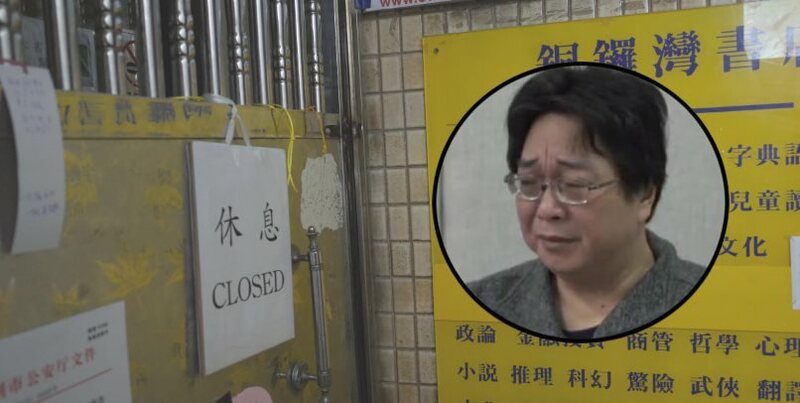 “The public in Hong Kong and internationally have been deeply concerned about the whereabouts of the five missing booksellers and the possibility that they were abducted from Thailand, Hong Kong, and mainland China, but Gui Minhai’s confession to a crime that occurred eleven years ago – however factual – seems like an unconvincing way to divert the public’s attention from many other important issues,” William Nee, China Researcher at Amnesty International, told HKFP. After vanishing three months ago, Gui was featured in a CCTV report on Sunday admitting to evading a suspended two-year sentence over a drink driving death more than a decade ago. 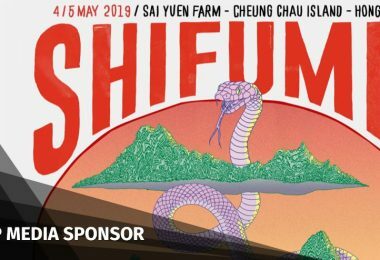 He is one of five people connected to the Mighty Current publishing house and the Causeway Bay Bookstore who have gone missing since October. Nee said the CCTV report did not answer many questions. 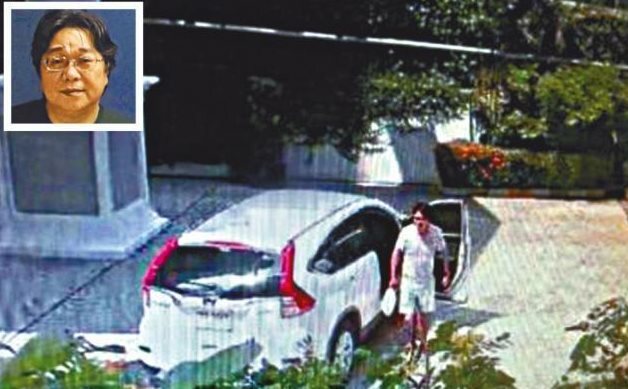 Gui seen in surveillance footage in his holiday home in Thailand before going missing. Photo: Apple Daily. 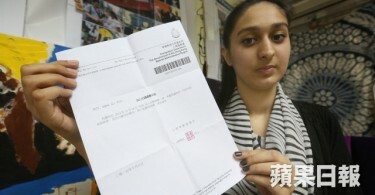 Others including Human Rights Watch and Gui’s daughter have also raised doubts over Gui’s “confession.” In the CCTV interview, Gui said he does not want any person or organisation, including the Swedish government, to “interfere” with his “own decision” to turn himself in to Chinese police. 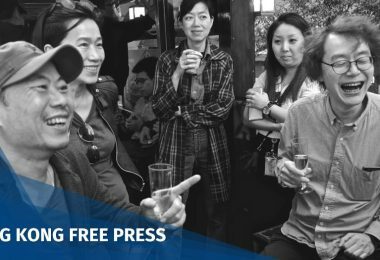 Earlier this month, Lee Bo, who went missing in Hong Kong, also said he went to China voluntarily. 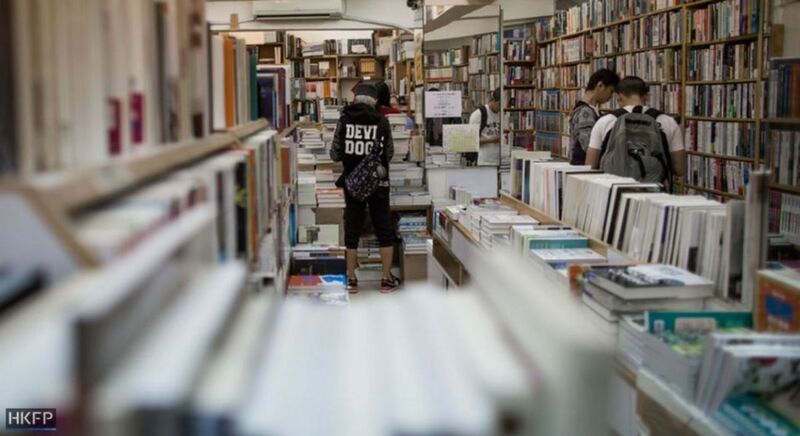 A Hong Kong bookstore. 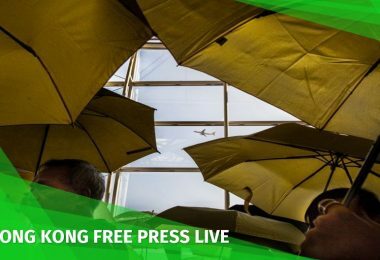 Photo: Todd Darling/HKFP. 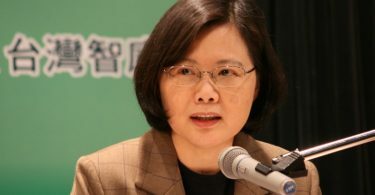 “The fact that Gui has advised others — through state media – not to ‘hype up attention’ on the case, and the fact that Lee Bo has also stated in his letters that he is unhappy with the controversy created by his disappearance, seems to indicate that the authorities would prefer to handle the booksellers case without public oversight and without reference to Chinese and international law. 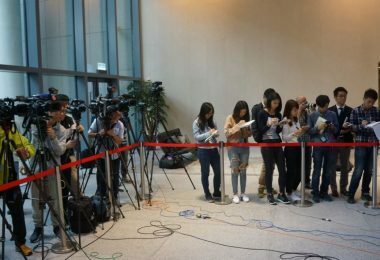 Even if Gui and Lee are pro-actively cooperating with an investigation, it still needs to be conducted according to Chinese and international law, but thus far we have seen no signs of due process,” Nee said.